26-year-old Arun Sanas is going places at a pace he has never seen before and he is “lovin it” more than ever. 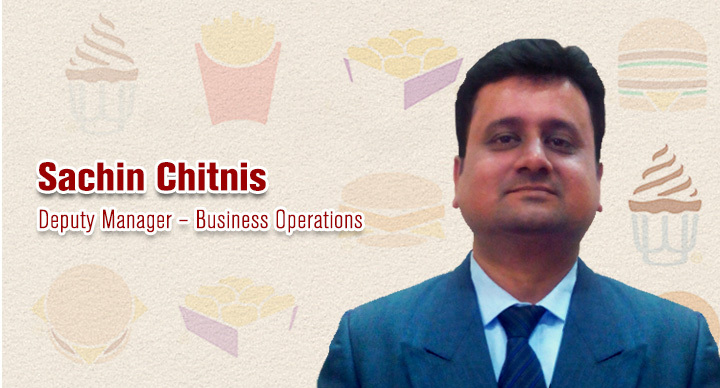 Previously involved in logistics for Bharti Airtel at Bhiwandi, Arun joined McDonald’s in July 2013 and hasn’t looked back since. 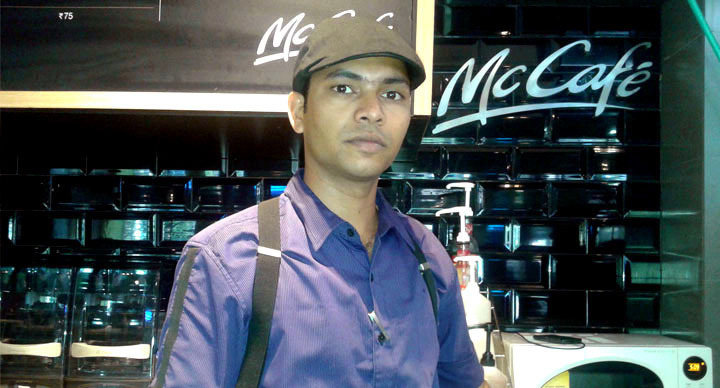 In November 2013, he was handpicked for McCafé training due to his dedication and magnificent customer interaction. In January 2013, he participated in his first National Barista Championship, watching Bhushan Pagdhare, the man who trained him, being recognized as the 2nd best Barista in India. 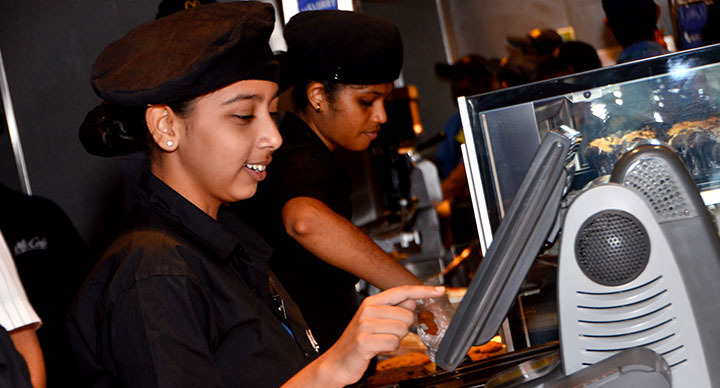 In October 2014, Arun was promoted up a position to Barista, after consistently performing well at the Sai Sagar Belapur store. This February, Arun was determined to follow in the footsteps of his guru and bring home a trophy at the National Barista Championship. 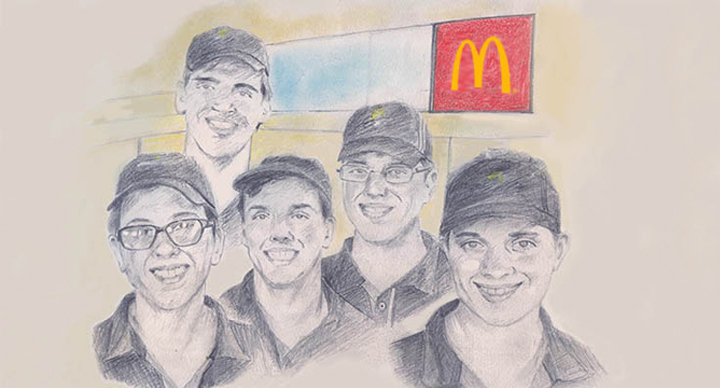 With almost double the number of contestants from the previous year, the competition wasn’t getting any easier. However, he performed exceedingly well under pressure and wowed the judges enough to bring home both the 2nd place as well as the award for the best signature beverage, which he christened Kaapi Pina Colada. Kaapi Pina Colada is made with Espresso, Pineapple, Passion Fruit, Milk mix, Ice Cream and Coconut Milk.